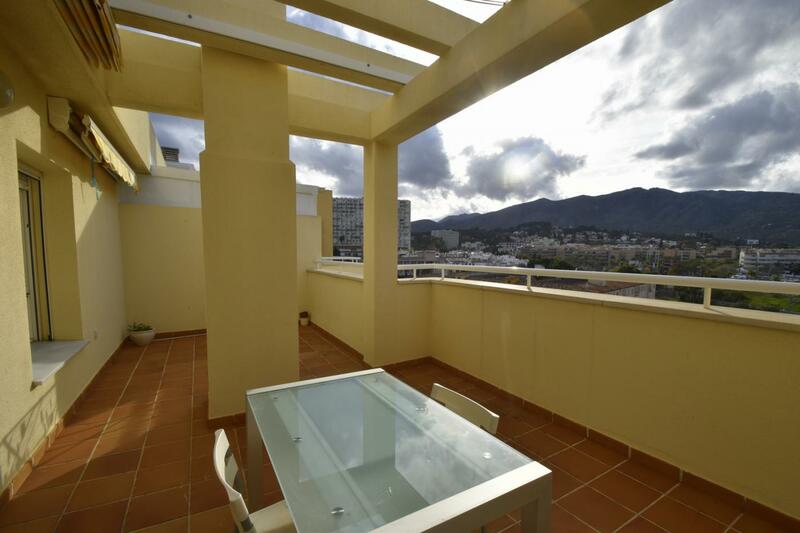 Property available at TOP HOME SPAINGreat and luxurius penthouse in the best area of Los Alamos !! 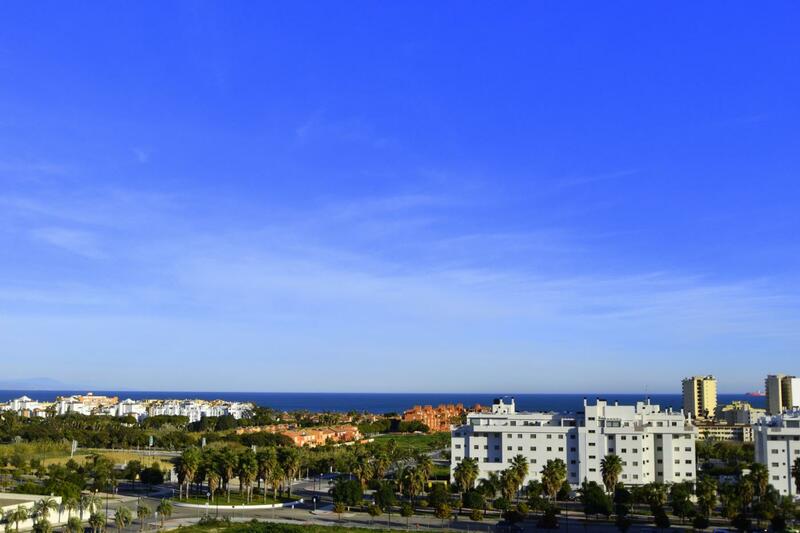 The best panoramic view with luxury finishes !! 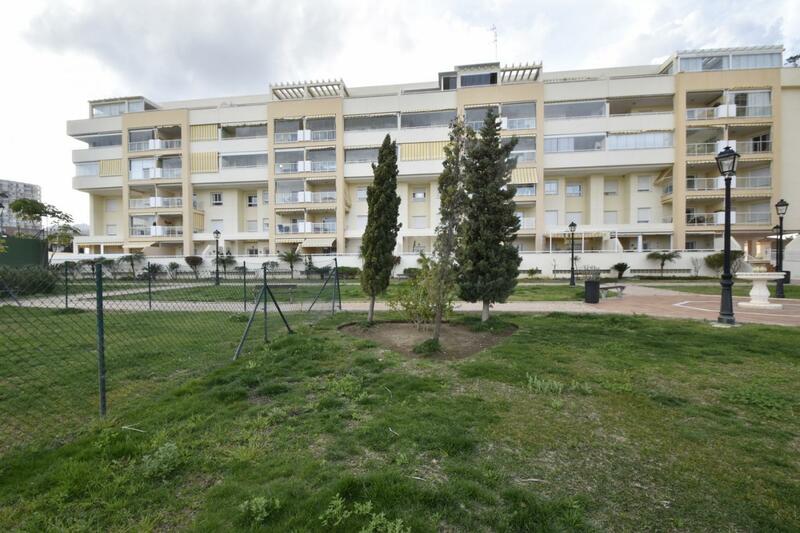 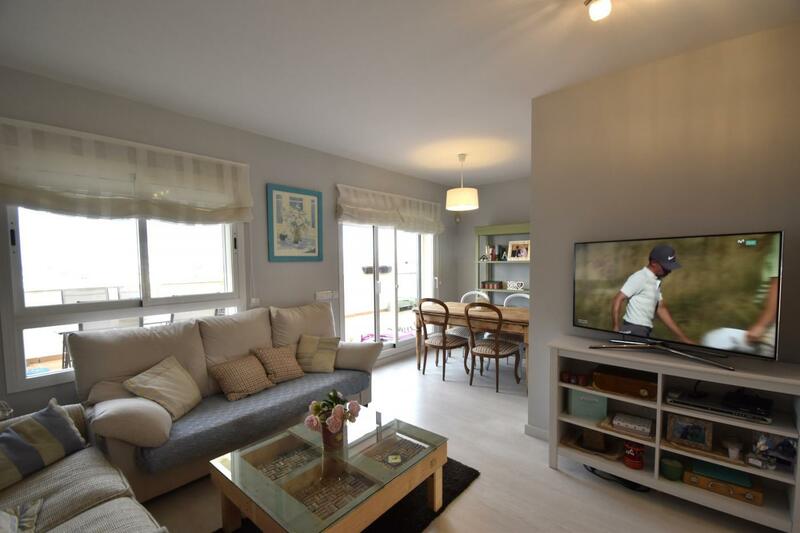 Very close to the beach, train station and highway...Excellent community with pool, garden, sport facilities and 2 parking spaces ...Impressive !! 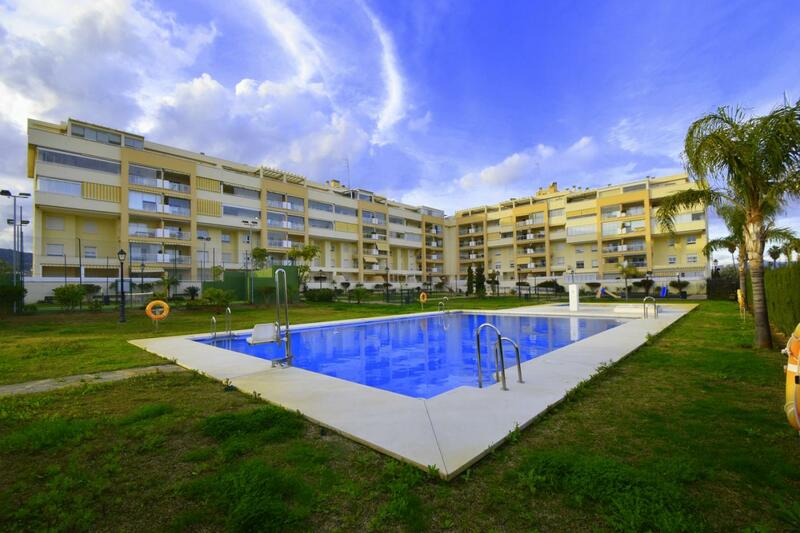 Excellent community with pool, garden, sport facilities and 2 parking spaces...Impressive !! 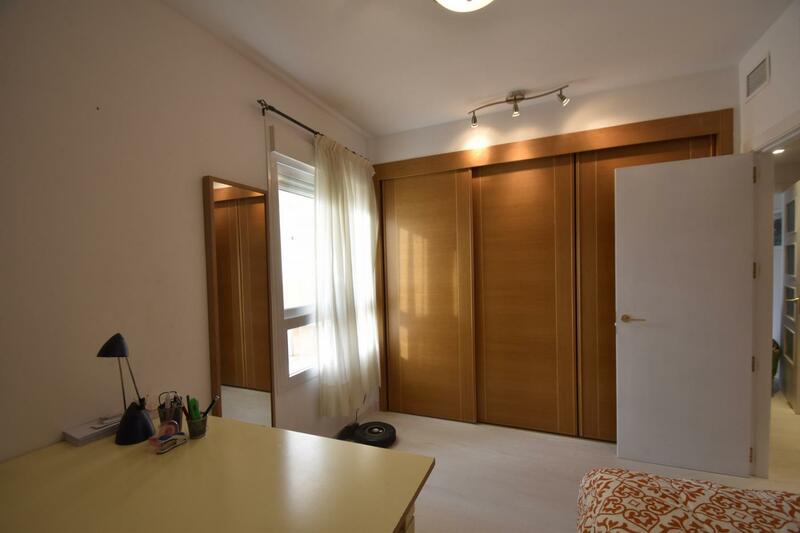 Posibility to build a third bedroom. 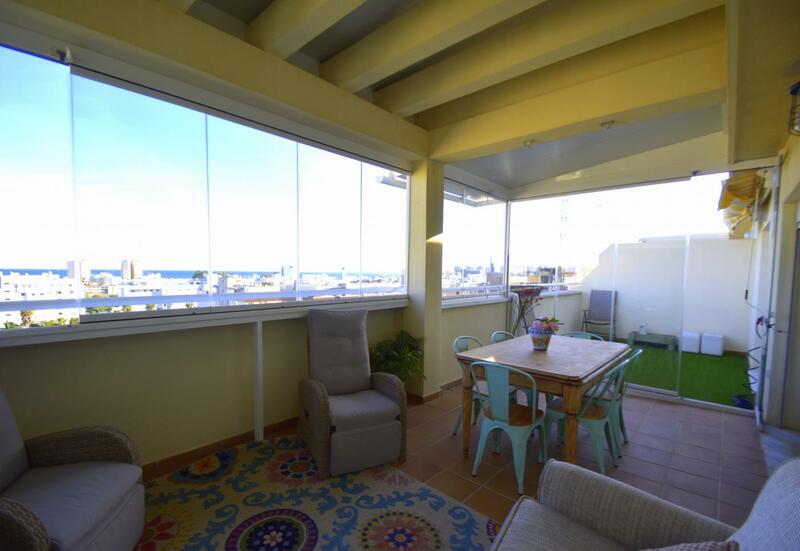 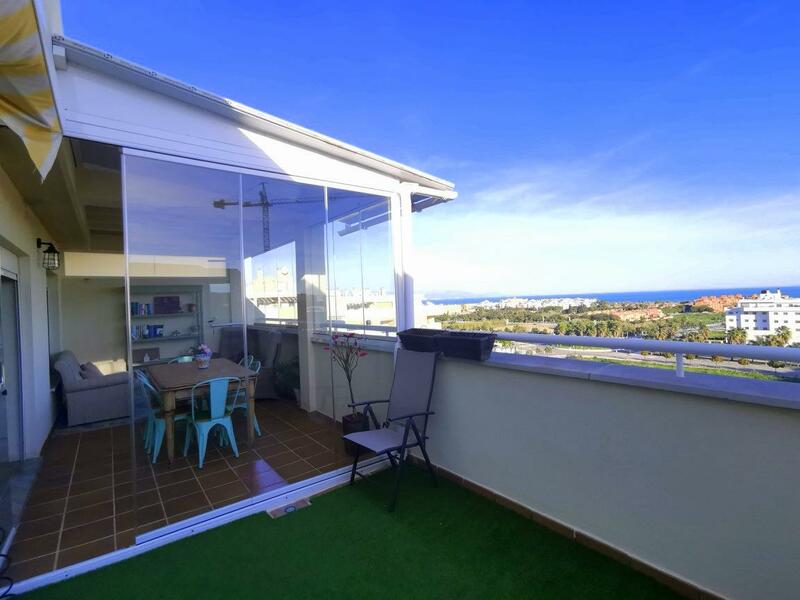 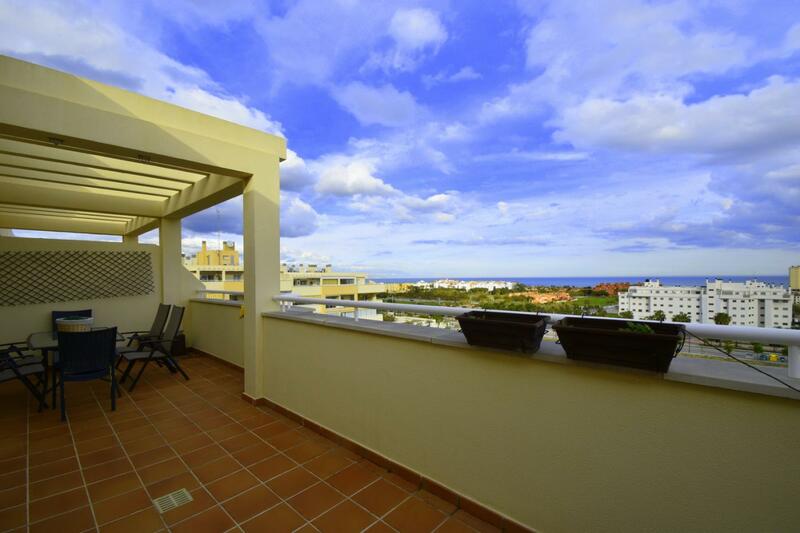 Penthouse, Los Alamos, Costa del Sol. 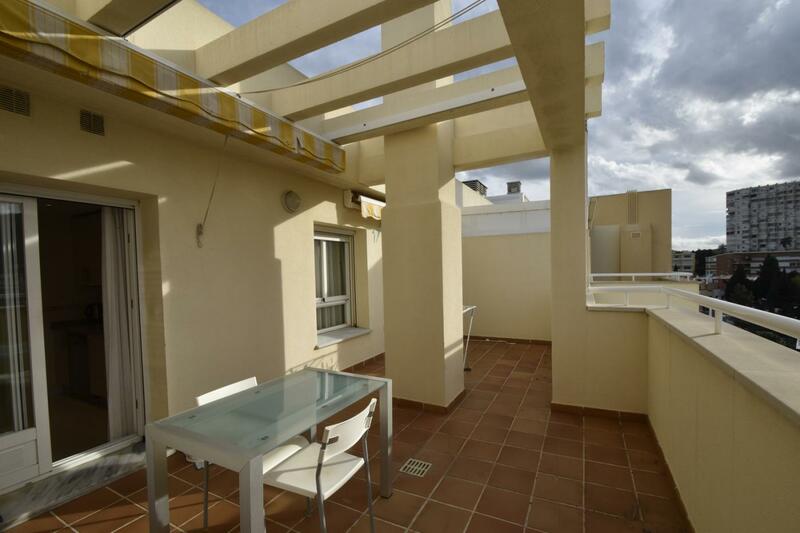 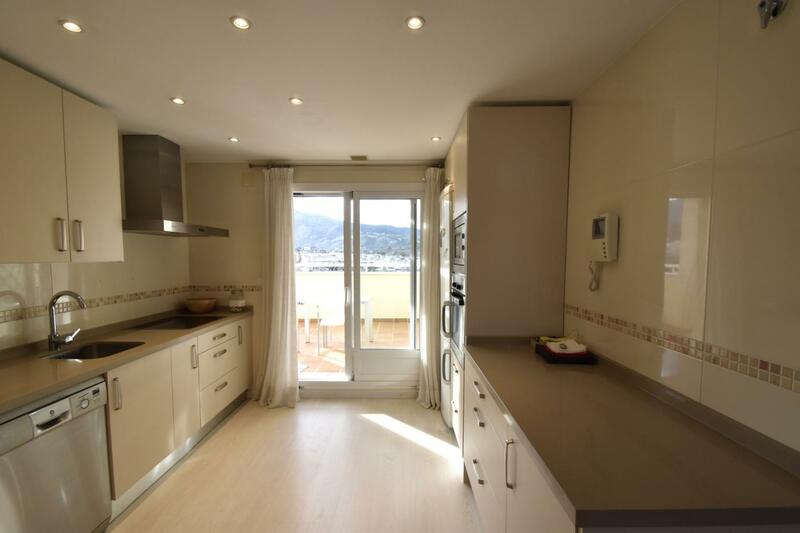 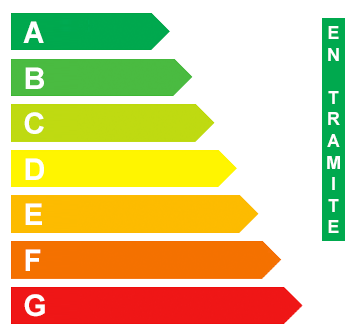 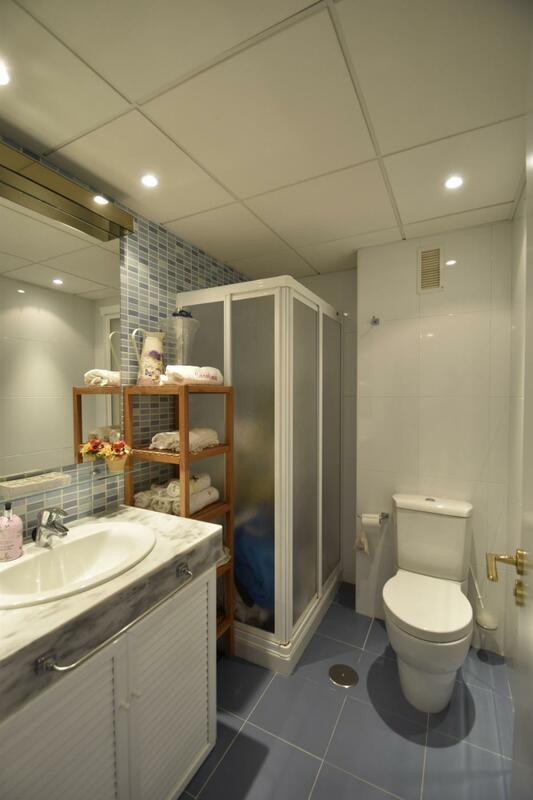 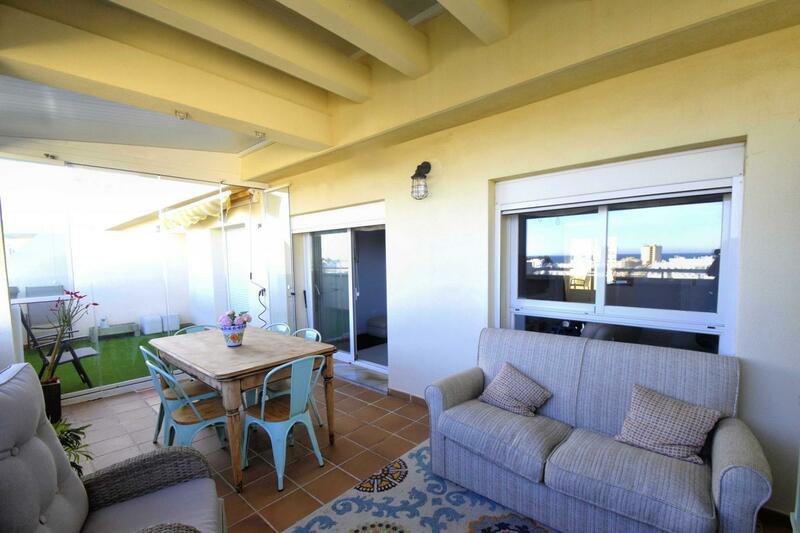 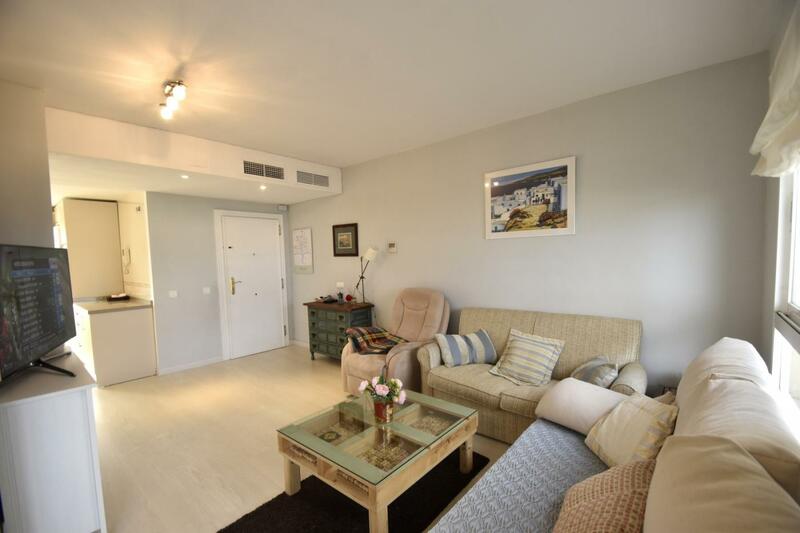 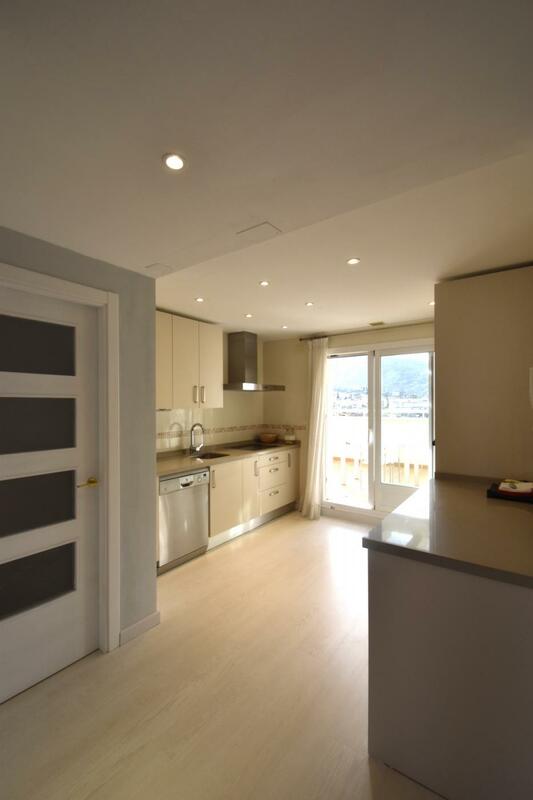 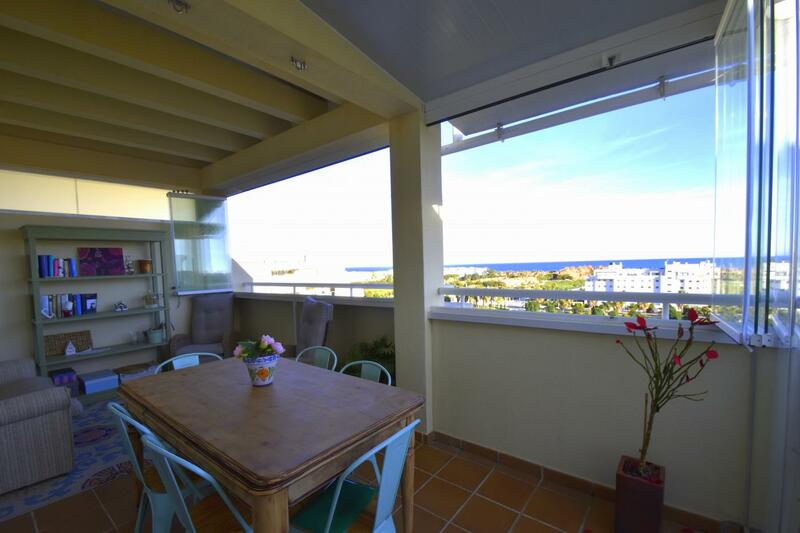 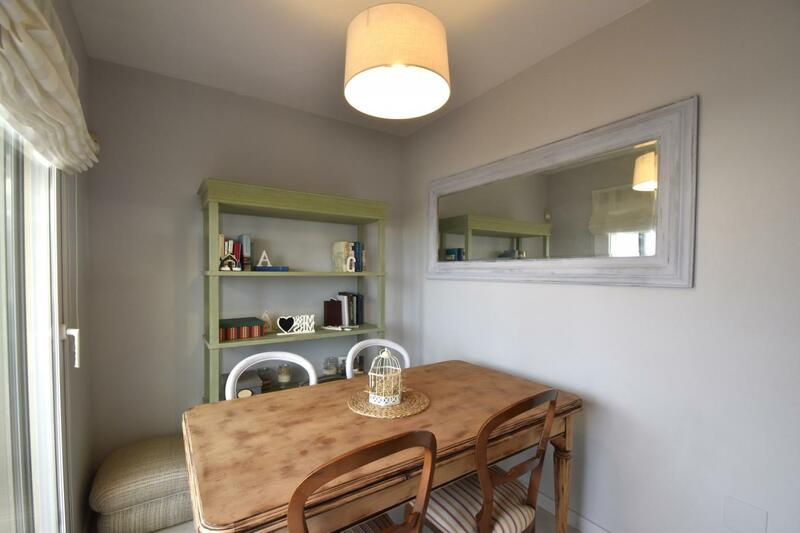 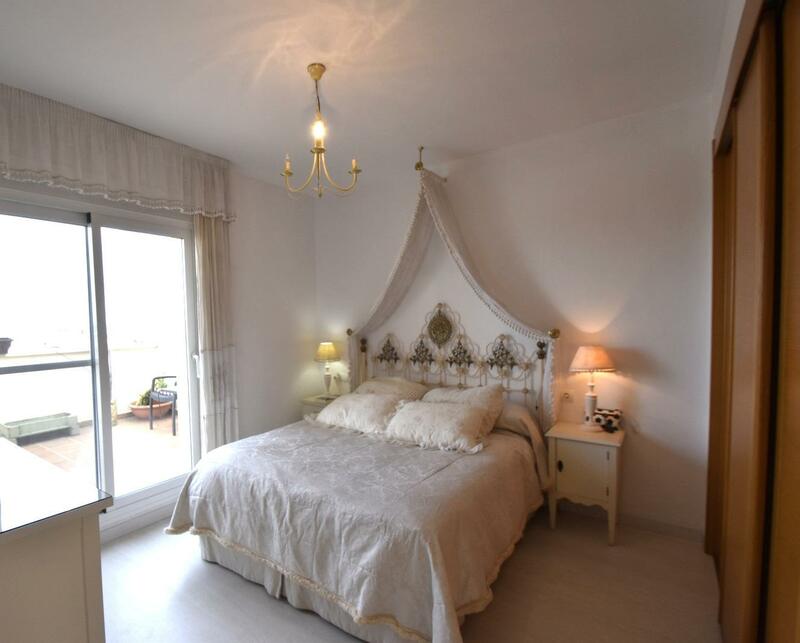 2 Bedrooms, 2 Bathrooms, Built 72 m², Terrace 30 m². 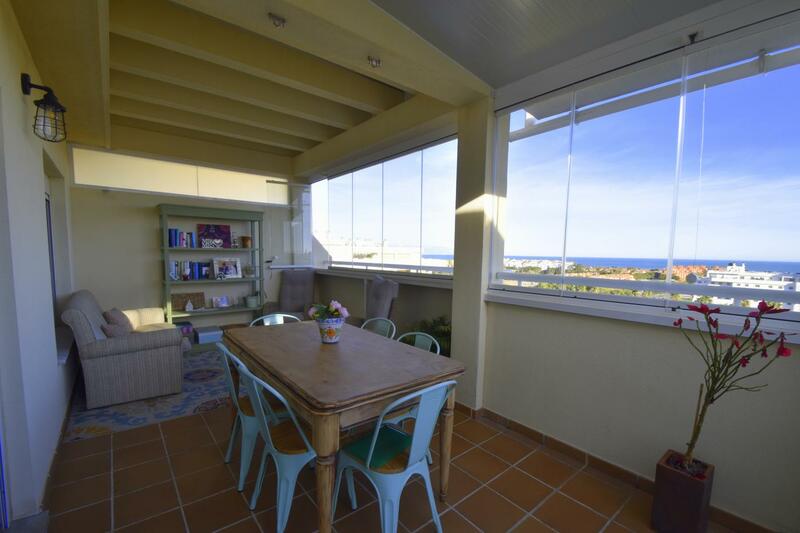 Setting : Suburban, Beachside, Close To Golf, Close To Port, Close To Shops, Close To Sea, Close To Town, Close To Schools, Close To Marina, Urbanisation. 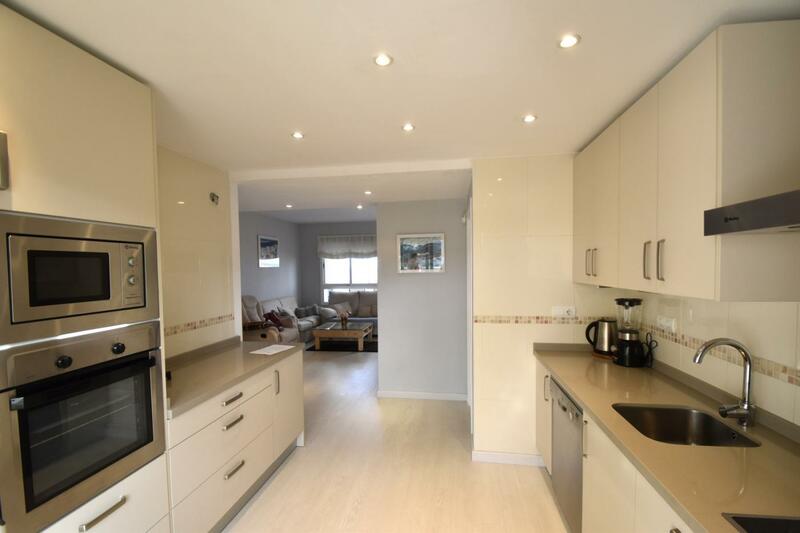 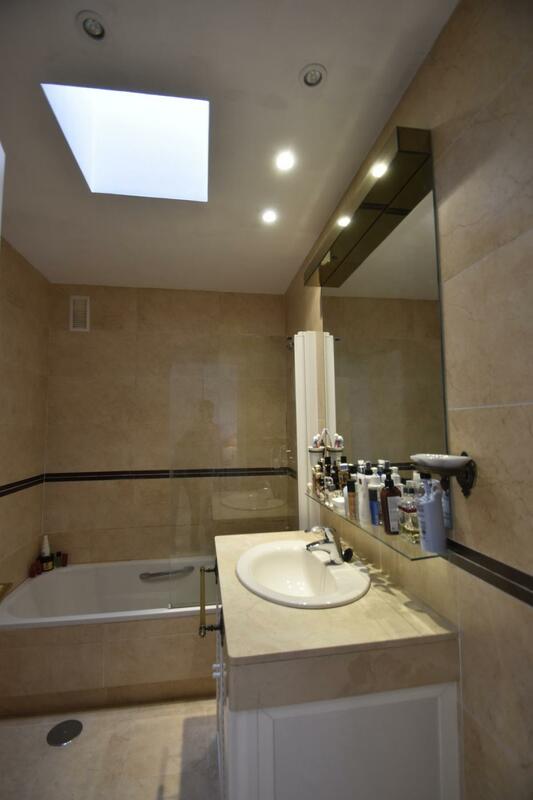 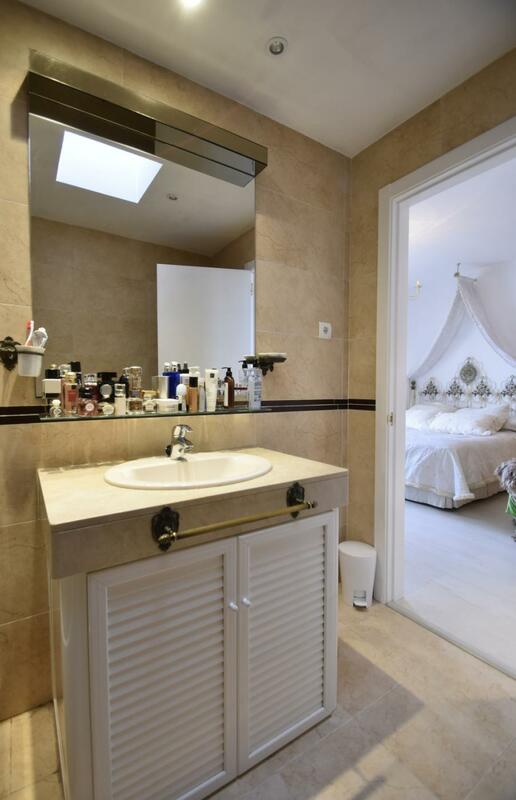 Features : Lift, Fitted Wardrobes, Near Transport, Private Terrace, ADSL / WIFI, Tennis Court, Storage Room, Utility Room, Ensuite Bathroom, Disabled Access, Marble Flooring, Double Glazing, Near Church. 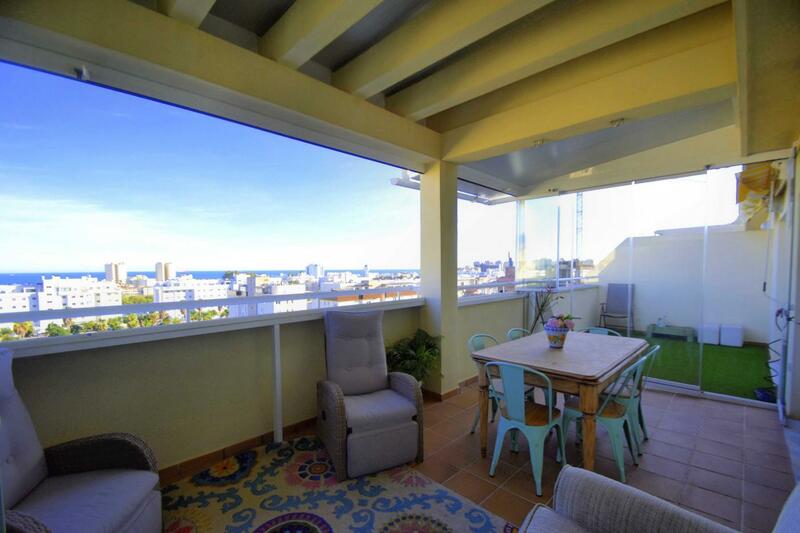 Category : Beachfront, Investment, Luxury, Contemporary.